Graeae are delighted to announce the fifth year of Write to Play, which for the first time since the programme launched, will specifically focus on nurturing D/deaf and disabled writers within the BAME community. Partners alongside Graeae on the fifth year of the programme will be the Bush Theatre, Soho Theatre, Ovalhouse, Talawa and Tamasha. Write to Play is Graeae’s flagship new writing development programme for D/deaf and disabled writers. The paid, year-long programme offers writers the opportunity to develop and hone their skills and experience while supported. Writers will write two short pieces and a full length play, work with a mentor, and attend specialist workshops led by leading industry professionals, as well as have the opportunity to attend a two-week placement at one of the partner organisations. Applications are open to BAME D/deaf and disabled playwrights nationwide from 4 September 2017. Applications close on 2 October 2017, 12pm. The programme will run from January to December 2018. 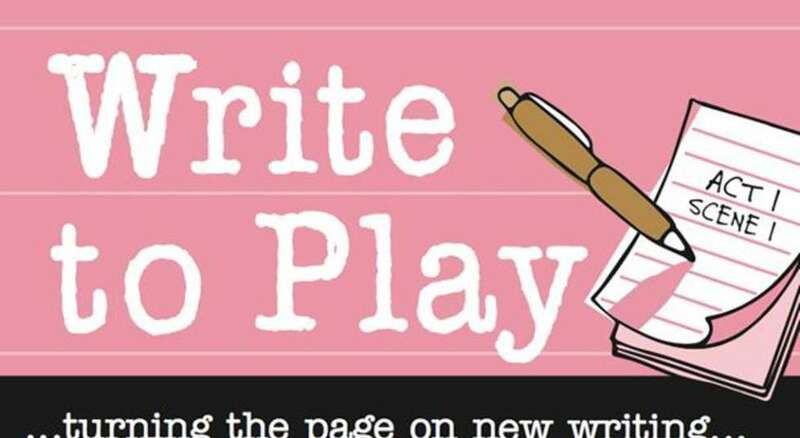 Write to Play is funded by the Esmee Fairbairn Foundation and Backstage Trust.